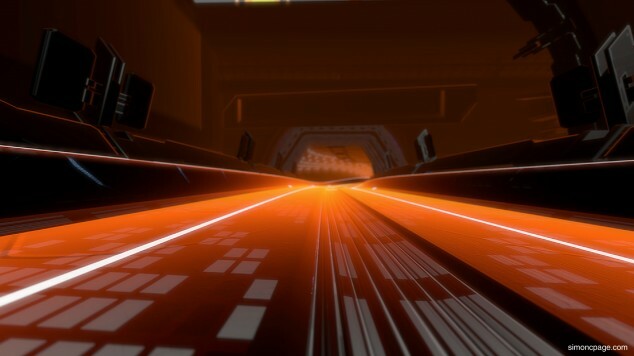 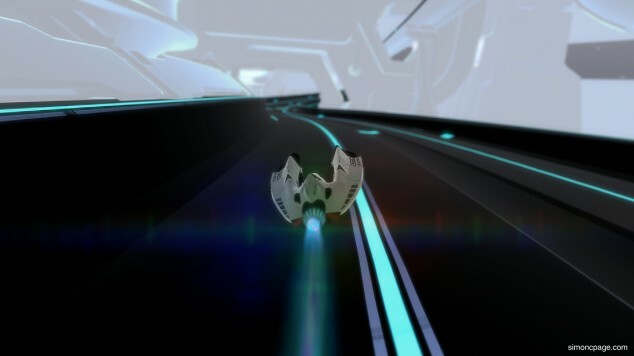 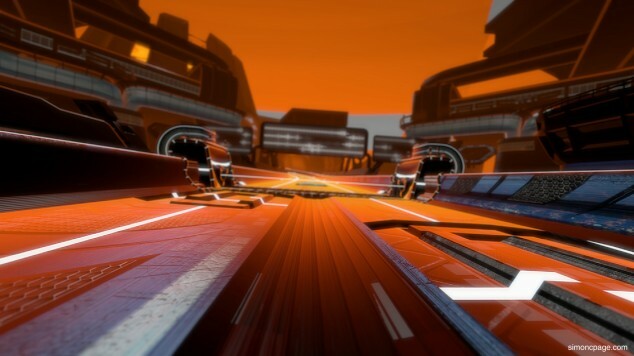 Only had WipEout HD a couple of days so far but have managed to reach super zen stage on a couple of the tracks (around the zone 42 mark) which has really shown off the 60hz and how fast it can go even at 1080p. Below are a few of screen grabs from super zen (clicking on them will open the full HD version). 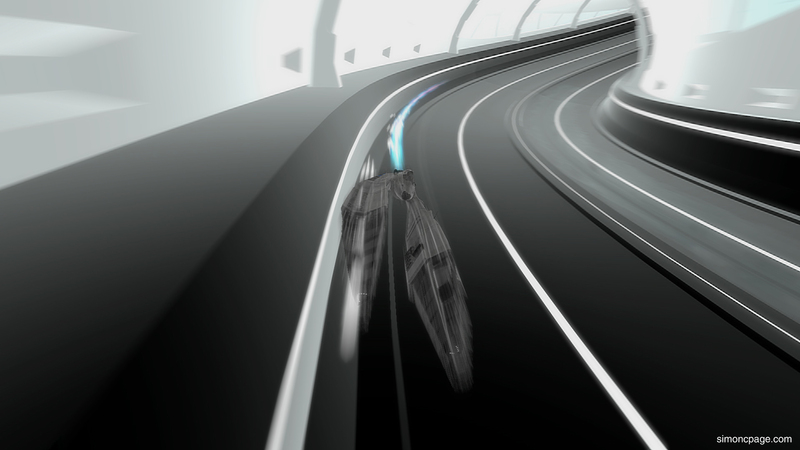 I have managed to hold about 4 laps before crashing out (so close to Subsonic) as it is pretty manic and is very unforgiving. My scores have got me in the top ten globally but there are still people out there higher than me so I’ll be working on that. 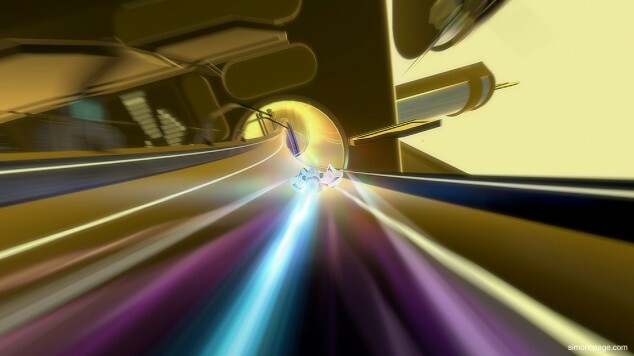 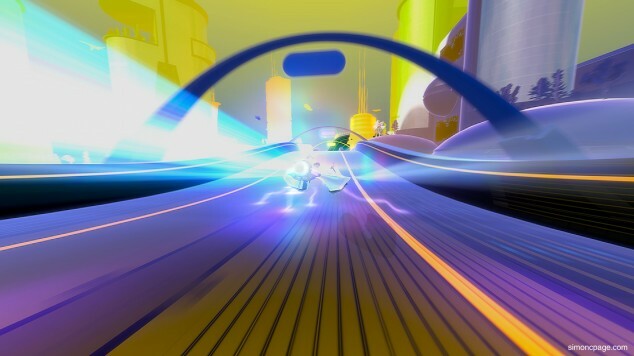 You’re currently reading “WipEout HD – Super Zen in Zone Mode”.